Casal Sobre Rodas : Stylewe Store! Hello, my dear, how are you? Today I came here to talk about a very fashion store and with several stylists and looks very different and really beautiful, I have said this store here in the blog before but everything that is good we say several times that it is for you not to forget ever! Stylewe is an online store that has the largest public in the United States, as well as incredible clothes, the store still has a wide variety of accessories, so I'll show you some things here so that you can fall in love and after that go to the website. Shop and select your favorite item! I think beautiful dress with flower print even more if it highlights the feminine curves, and this dress besides being beautiful is with 20% off So run and enjoy. Link to purchase. This beautiful blouse that besides protecting you from the cold gets you super full of style is also 15% off. Link to purchase. The most delicate thing in the world this shorts, super beautiful and seems to be mega comfortable and the best part you already know right? 15% off. Link to purchase. The bomber jackets are trend and are on the rise. Stylewe has a special area just for them. And this beautiful and basic one I chose is also 15% off. Link to purchase. This pink set full of charm and glam for you to enjoy an afternoon in the mall or park this with a 15% off. Link to purchase. As I said the store has everything including swimwear and I fell in love with the model and color palette of that bikini. Link to purchase. And this beautiful shoe? I simply loved it without counting that it is 10% off. Link to purchase. What woman in the world does not love a beautiful purse? I love handbags since I was a kid. 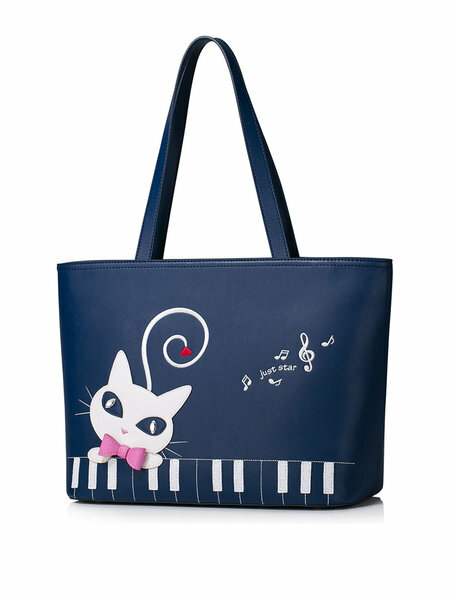 And this bag with a cat print is a lot of love. Link to purchase. 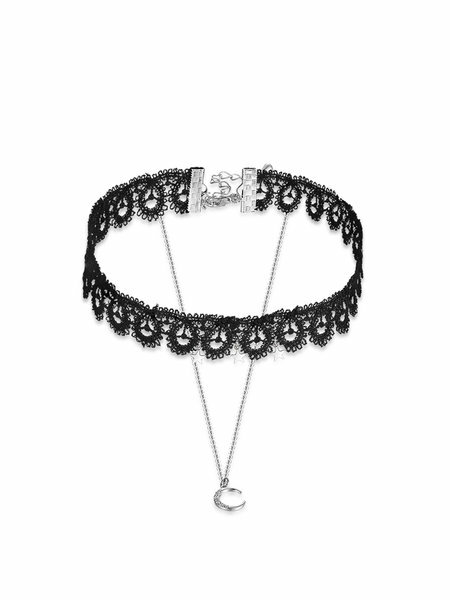 As I said the accessory line is huge and worth checking, select this choker because it is very trendy. And this one is too beautiful and with a 30% off. Link to purchase. I hope you enjoyed today's tip, a kiss and even more! To see more access the site of the store stylewe.com and Just Fashion Now.